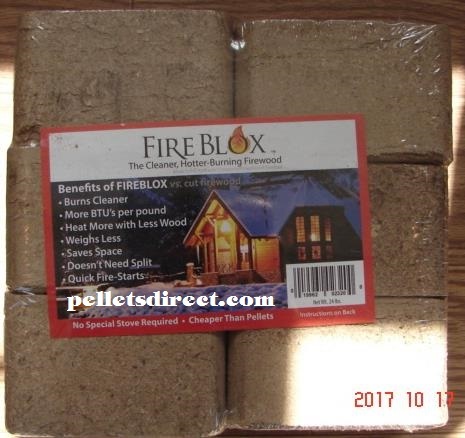 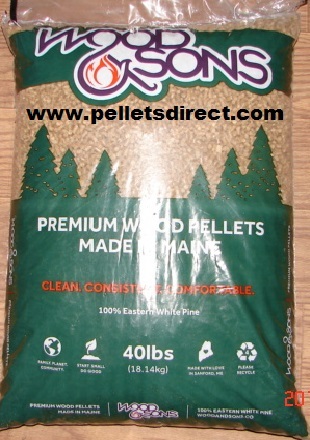 2.5 x 3.5 x 9"
4" x 4" x 10"
2.5 x 3.5 x 6"
All pellets are backed by the specific manufacturer. 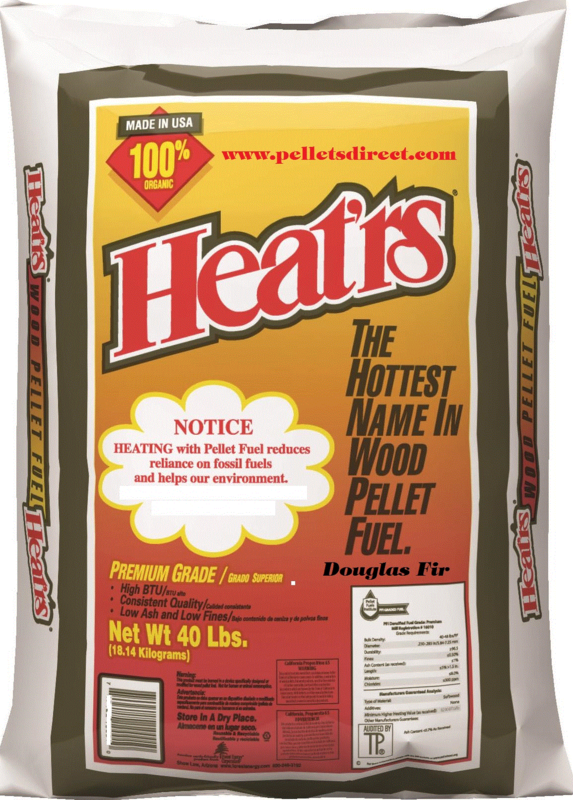 Pellets Direct LLC will replace or credit pellet purchases only when authorized by the manufacturer. 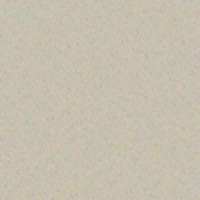 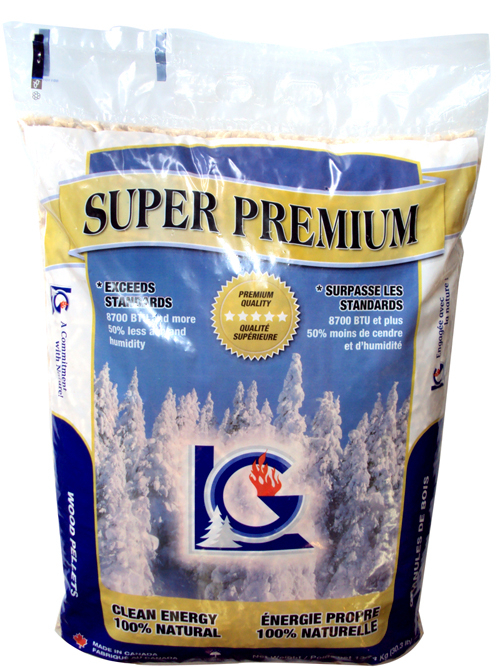 We recommend trying particular brands before purchasing a years supply. 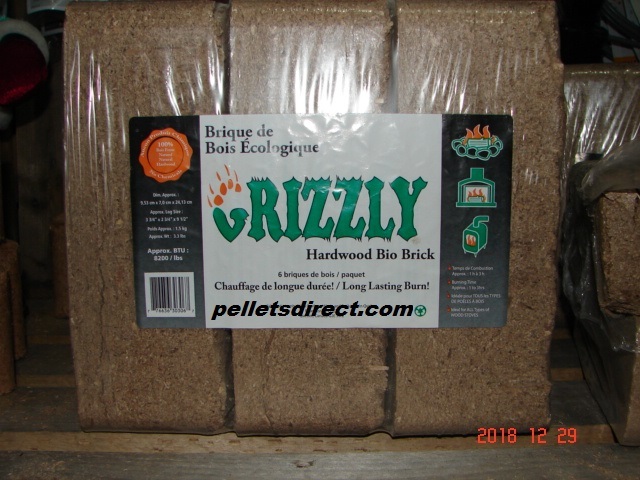 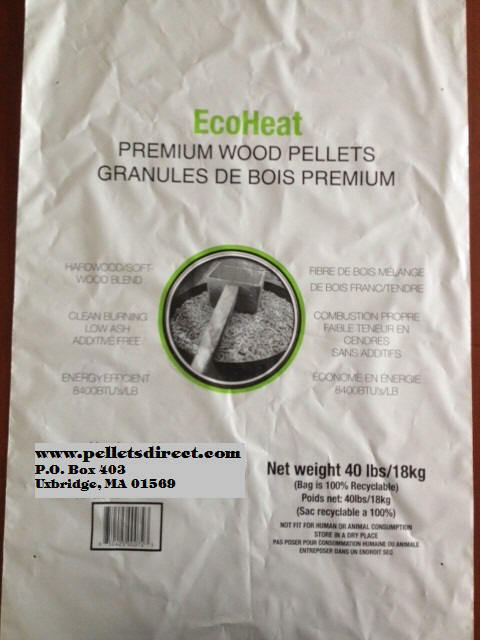 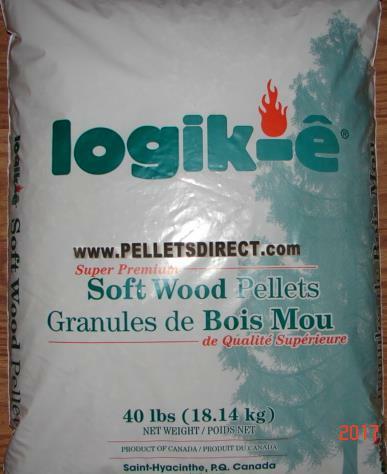 Pellet products may vary from brand to brand and sometimes bag to bag.